Mothers used alternative financial services to pay for necessities (e.g., rent), deal with emergencies, and build credit. Alternative lenders were often perceived as easier to access than mainstream banks due to fewer requirements for legal documents and a Social Security number. Hidden, confusing, and unexpected fees were identified as significant obstacles to using mainstream banking services. Mothers without a Social Security number reported difficulty opening a bank account or obtaining a bank loan, even if they had an Individual Taxpayer Identification Number (ITIN). Watsonville has over twice as many alternative lenders as the city of Santa Cruz. Mothers have a working knowledge of budgeting and saving and share this knowledge with each other. Limit Alternative Lenders in Watsonville and Santa Cruz County. High interest rates and fees push families deeper into debt. Develop policies that ban or restrict the number of alternative financial services and limit the allowable interest charged. New alternative lending services could be prohibited from opening until current businesses close. Remove Asset Limits. Families may limit mainstream financial service use because they fear losing access to valuable social services. Not surprisingly, the high cost of living in Santa Cruz County restricts families’ capacity to save. Eliminating asset limits for all adults and children allows families to build on their existing assets without losing essential benefits. Adopt Inclusive Banking Policies and Products. Inclusive policies and products such as no-fee accounts and waived minimum balances for low-income individuals and families can increase trust in financial products. Clear and straightforward communication about products and terms is essential. Policies and products should align with the needs of communities being served and enhance family well being. Universal Acceptance of Individual Tax Identifying Numbers (ITIN). Standardizing acceptance of ITINs as equivalent to Social Security numbers is crucial. Doing so will make opening a bank account easier and improve access to banking and financial products, especially among immigrant communities. Acceptance of ITINs must be established as a written policy that is known and supported by staff, including management. Similarly, banking and financial institutions could allow other forms of personal identification, such as the Mexican Matricula Consular, an identification card issued by the Government of Mexico. Provide Cultural Competency Training for Personnel. To ensure an inclusive climate that welcomes and supports customers, banking and financial institutions should provide cultural competency training for staff at all levels, including those in executive and management roles. Increase Culturally Relevant Financial Capability Resources. County programs, nonprofit organizations, and employers can integrate culturally relevant financial capability programs (e.g., coaching, skillbuilding workshops, etc.) with existing services to better meet the needs of underserved communities. It is important to recognize existing financial knowledge in the community while also seeking to enhance and build upon these skills. Participants expressed interest in programming related to improving credit scores, making informed decisions about interest rates and credit cards, saving for college and retirement, using online banking, avoiding scams, understanding life insurance, and using ITIN. 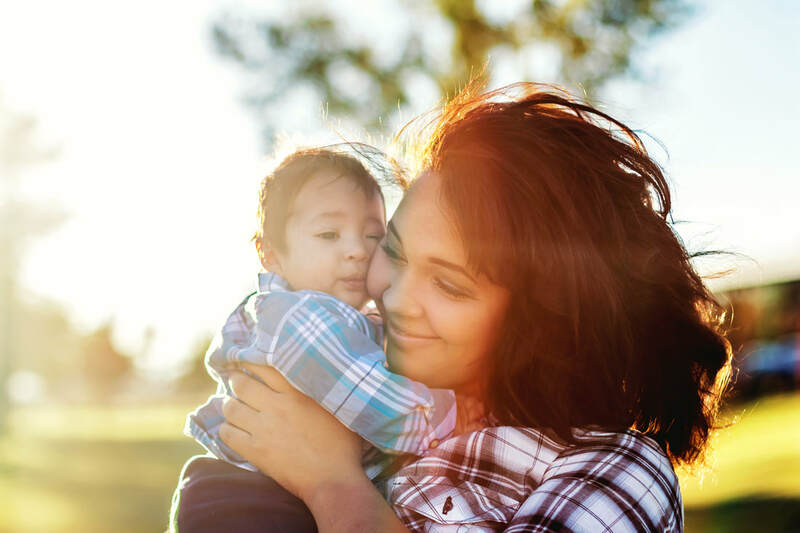 To have the broadest reach, programs should accommodate mothers’ busy schedules, provide free childcare, and take a holistic approach to family well being.